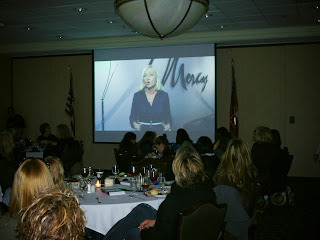 Special thanks to Leading and Loving It and Cultivate Her, two ministries that encourage, support, and connect women in leadership, for co-hosting the luncheon. We are so grateful to all of the amazing women who took the time to attend the luncheon and hear more about Mercy Ministries. 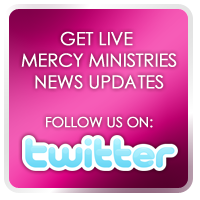 Churches investing their time, expertise and financial resources in a partnership with Mercy Ministries can directly save the lives of the young women we serve! 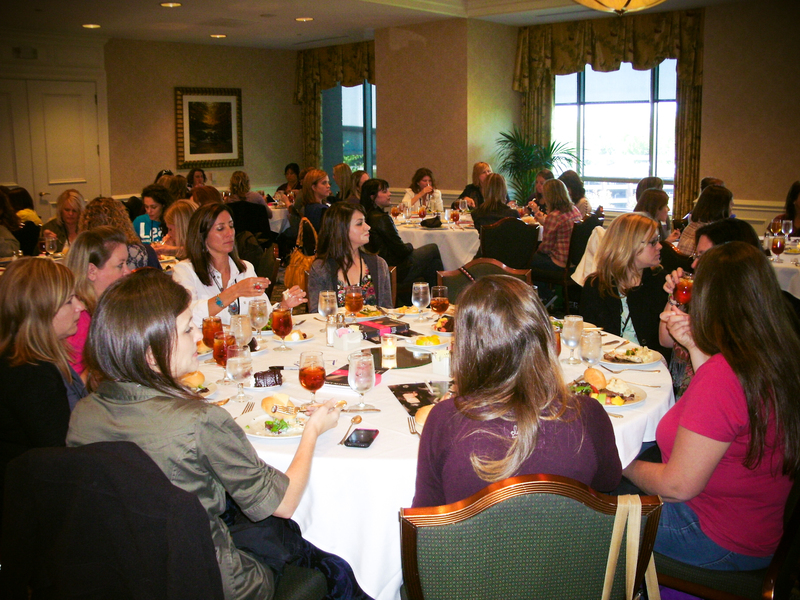 Over 100 different churches were represented at the luncheon!